The process of transforming a house into a home involves creating a space that is entirely yours. A place you can come to feel at ease and unwind. A place you can take pride in and enjoy calling yours. Perhaps it’s a vintage sofa that’s been in the family for decades. 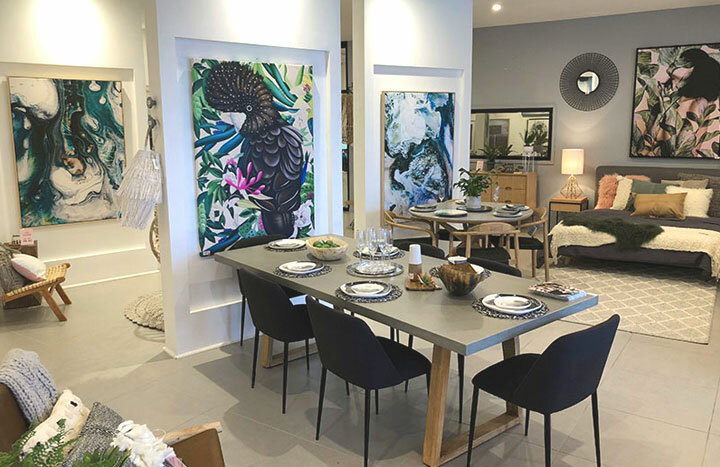 Maybe it’s that standout feature wall that you and your family spent hours labouring over. Or maybe it’s the landscape oil painting hanging squarely in the centre of the wall which you can lose yourself in every time you look at it. These are the individual elements which work together symbiotically to create an overall positive atmosphere and appealing aesthetic design. 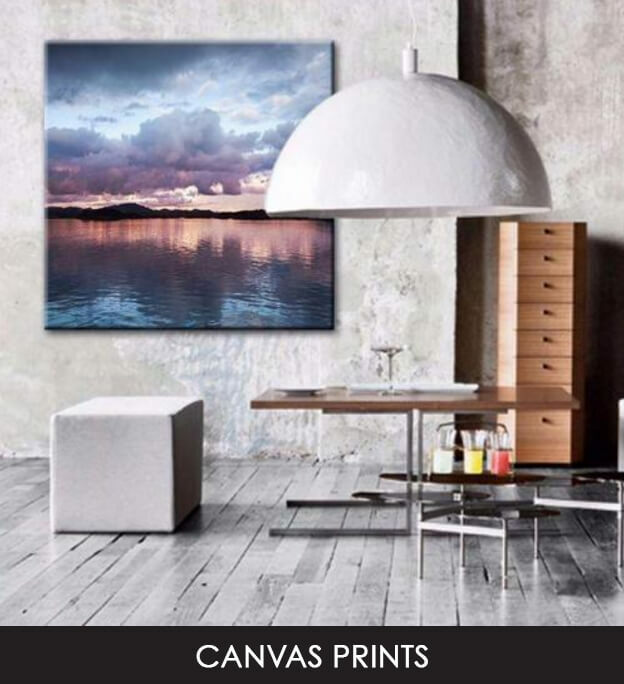 United Interiors is immensely passionate about all forms of art, from paintings, to canvas prints and even furniture, all of which we offer for sale through our online store. 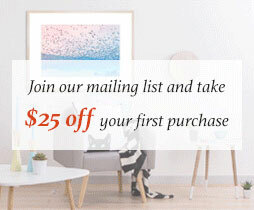 Buying art is an immensely personal experience and whether it be for framed prints, oil paintings, or a perfect pair, choosing the right piece is pivotal. The process is not as straight forward as selecting a style that’s functional or affordable, but goes much deeper than that and requires a design that truly speaks to you. 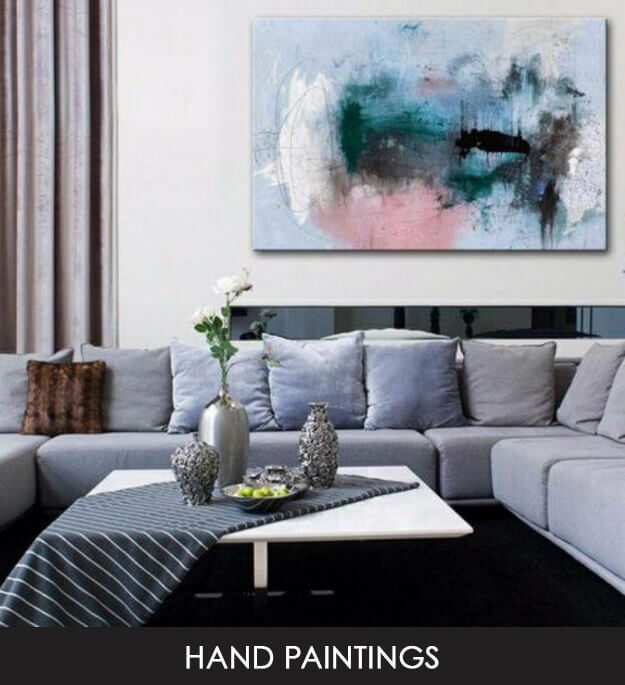 Our online store aims to cater to many individual tastes by offering a range of paintings from renowned and emerging artists around the globe. 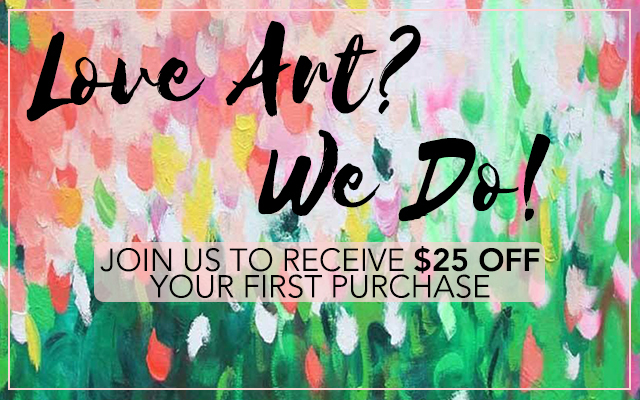 We are lucky to have access to many truly talented individuals, and bring you their hand painted, original work in one convenient location. Does your client require a specific piece which our range does not currently include? 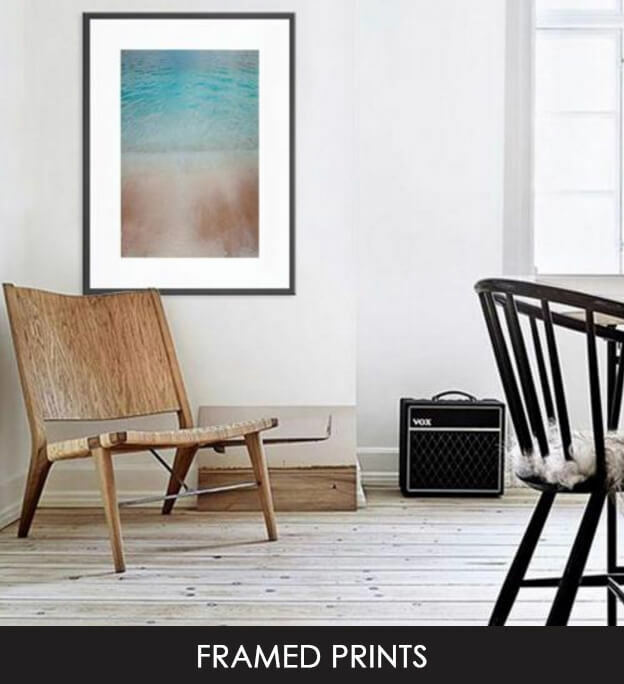 Well for those looking to buy an entirely original print or painting online, our artwork can be customised just for you. Simply speak to our team regarding the piece you had in mind, and we will be able to arrange any adjustments or alterations required from our artists. 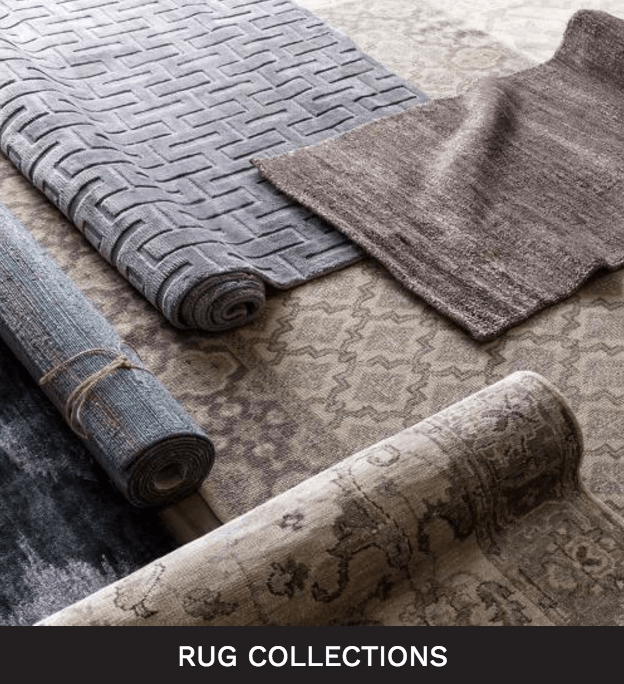 Whether in regards to our artwork, or our range of furniture and décor, including cushions and ottomans, we’re happy to help. Reach us today on 1800 880 877.